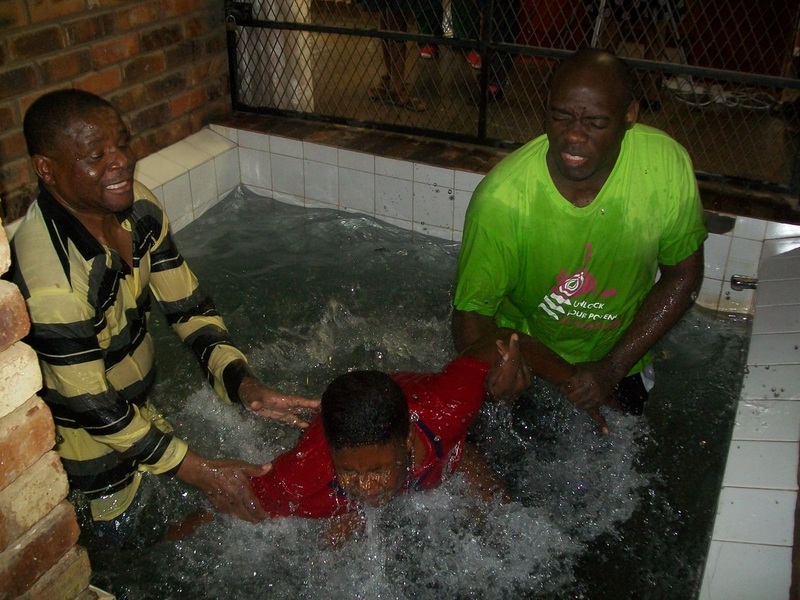 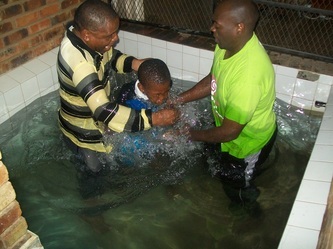 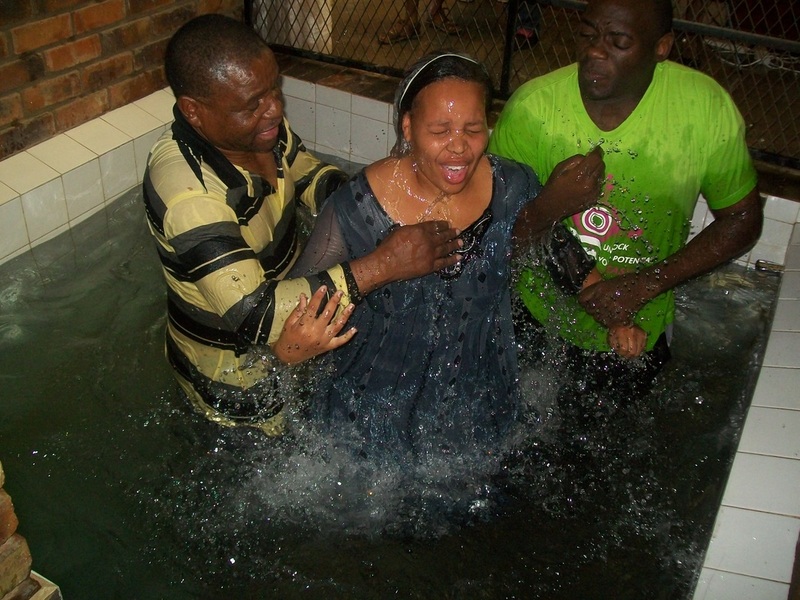 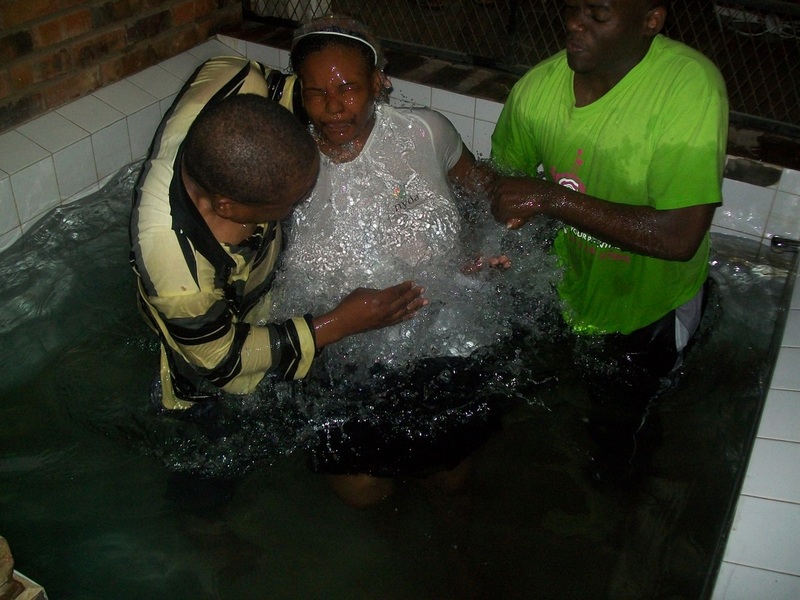 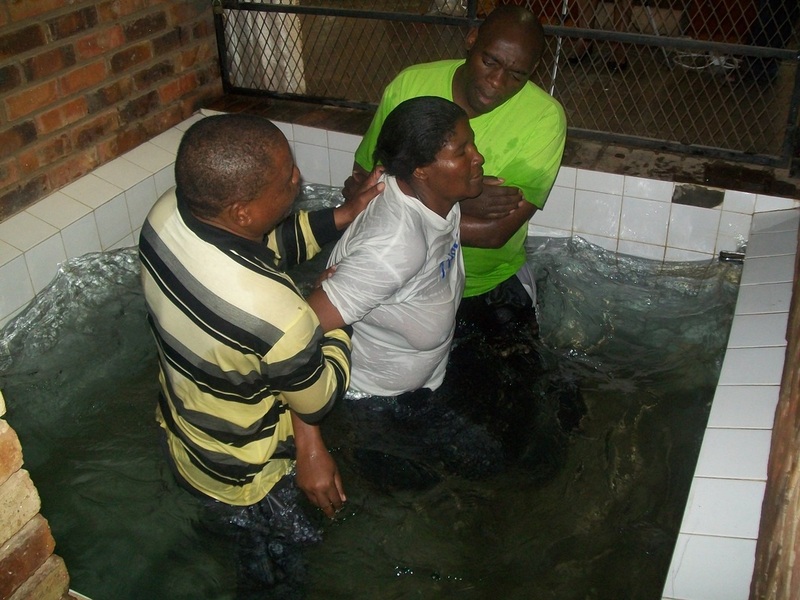 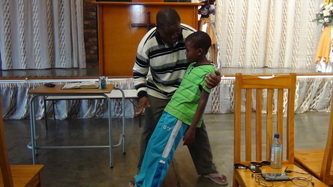 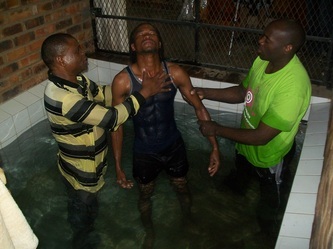 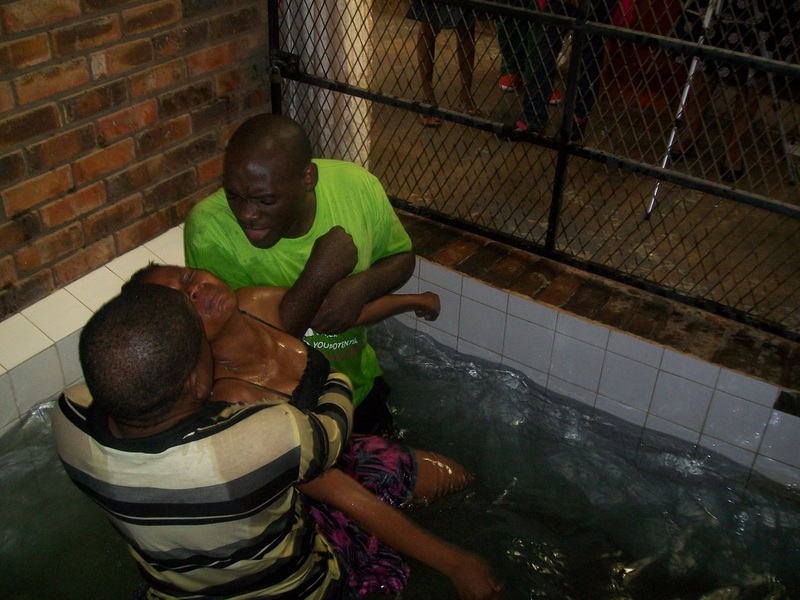 Rev Samuel Mametsa: baptism demonstration. 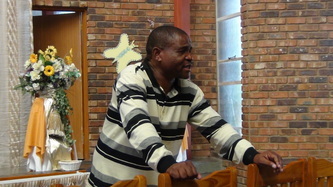 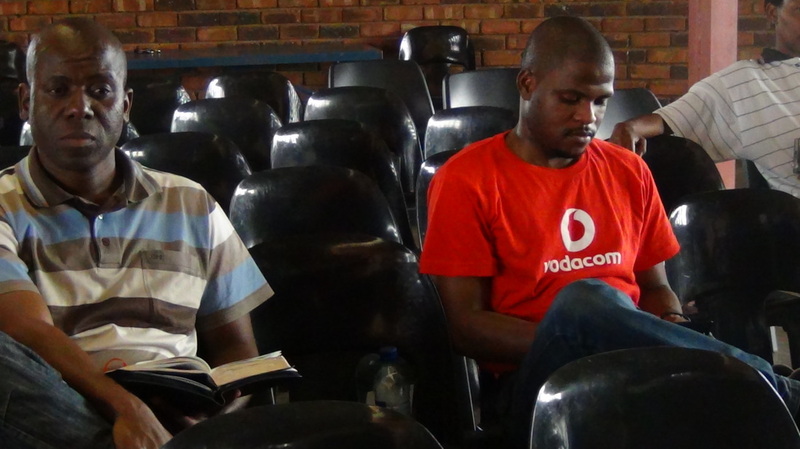 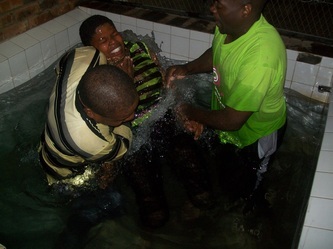 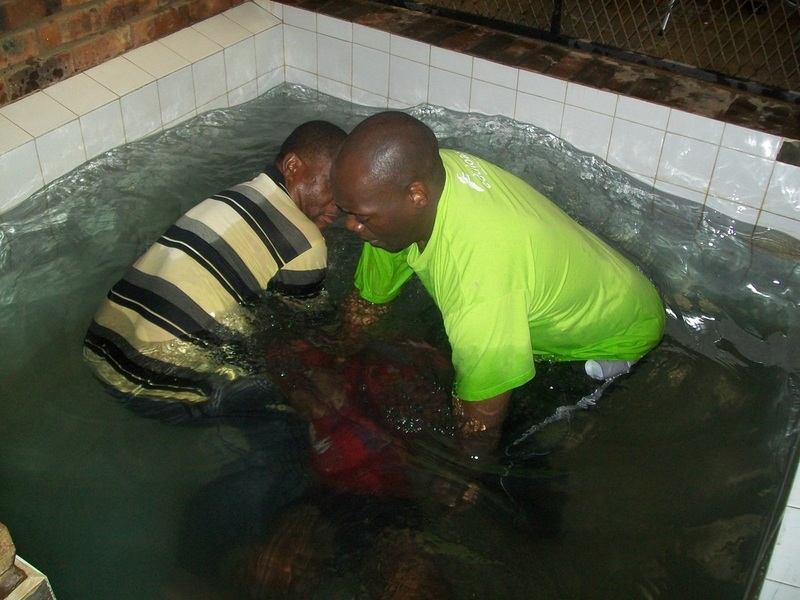 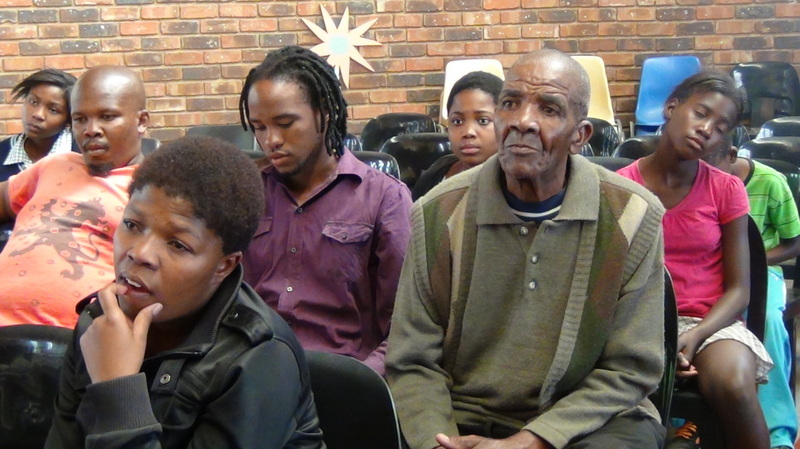 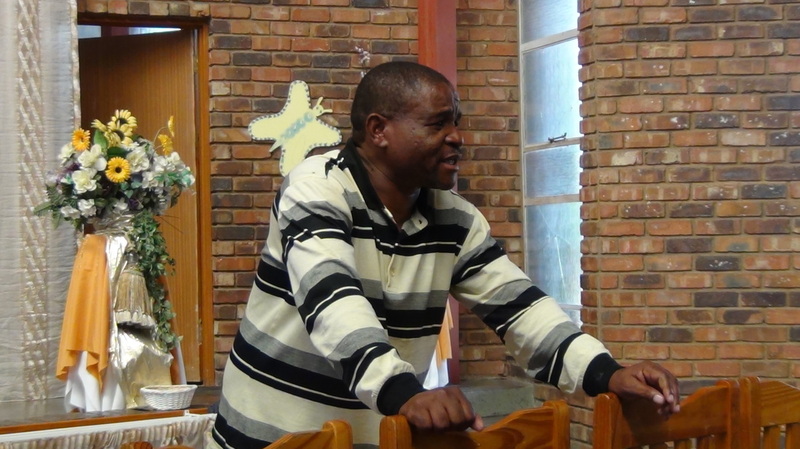 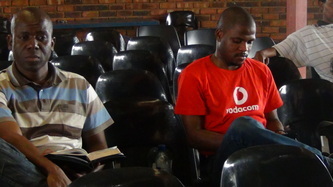 Rev Samuel Mametsa baptised 18 people today in Mafikeng. 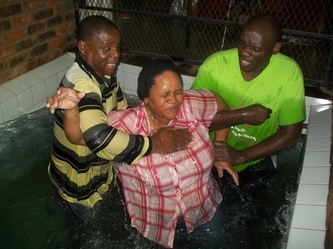 They are now new creation in Christ Jesus. 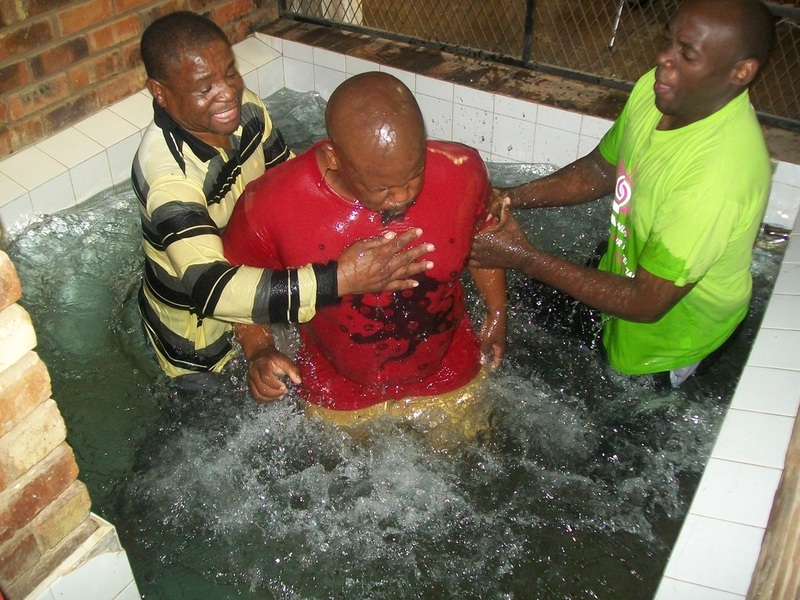 In this picture Reverend Samuel Mametsa is demonstrating to the people who are about to be baptised how he is going to baptise them. 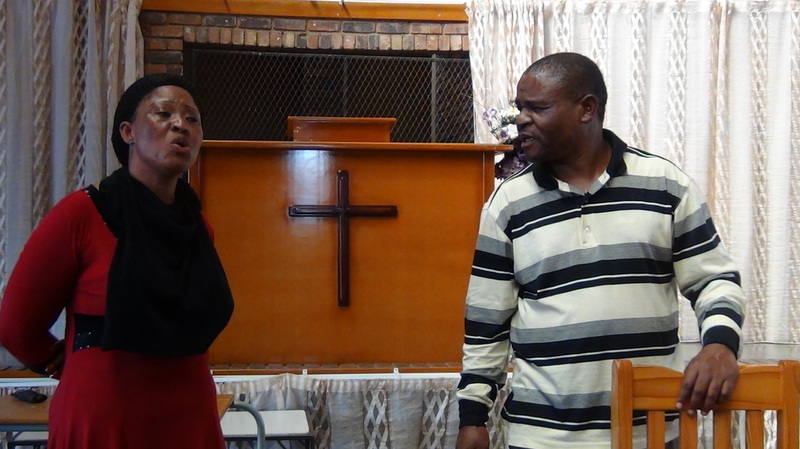 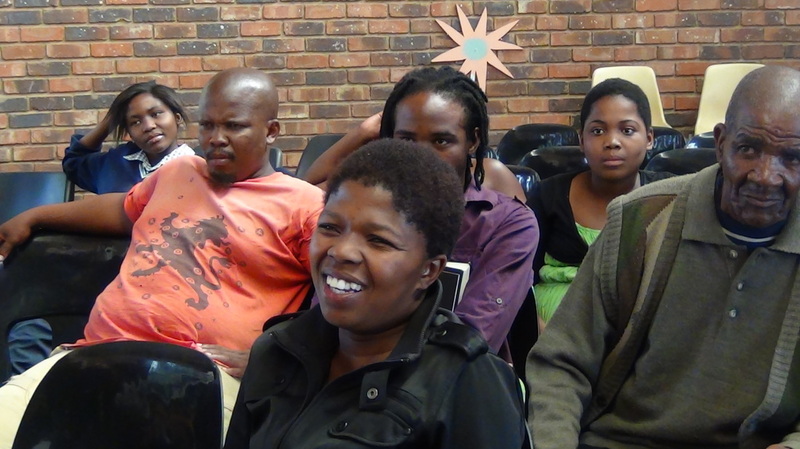 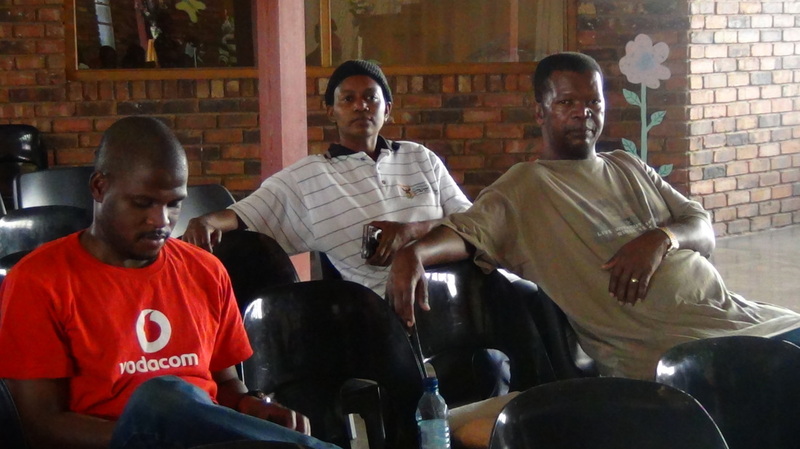 The people are members of Royal Destiny Ministries Ikopeleng, Ramabatlabama, Mafikeng under the leadership of Ps Sanna Moletsane.